We have never seen Ileana in such an avtaar before. She was always seen as a sensuous lass in her films. But in Ravi Teja starrer 'Amar Akbar Antony' she is different. Check out this image. She looks tom boyish. 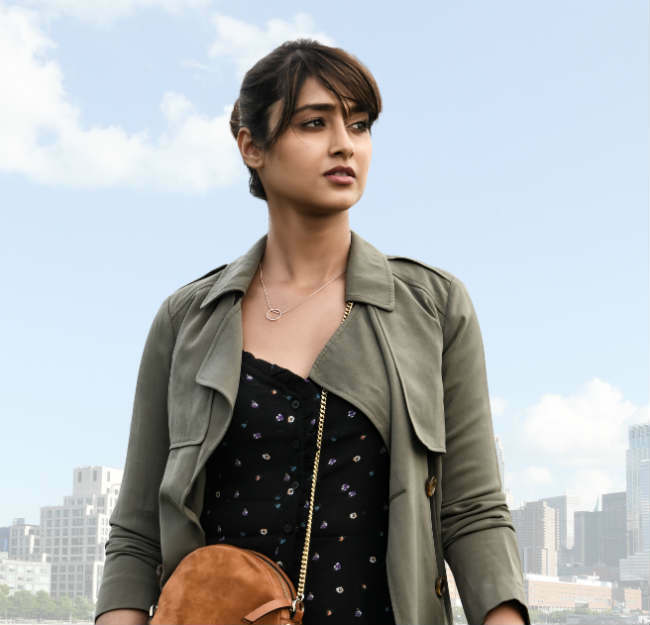 Ileana is said to be playing an important role in the film. This new avtaar is in total contrast to the Ileana that Tollywood has seen so far. Fans are excited to see the role that she will be essaying in this film. Sreenu Vaitla is the director of this film. Amar Akbar Antony will be releasing on 16th November. Khushi Kapoor to debut in cinema!! !